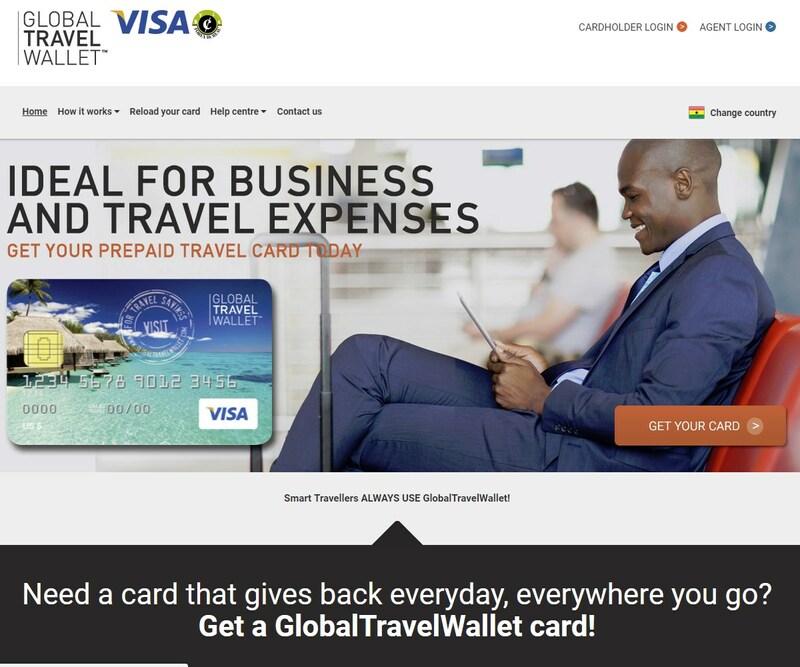 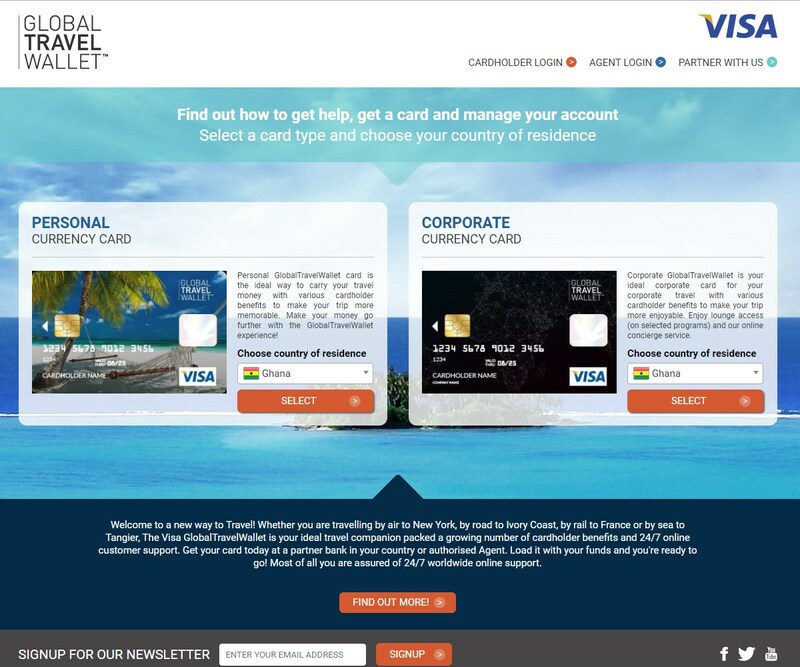 Global Travel Wallet approached Webfuel to build a website to support their growing international credit card business. 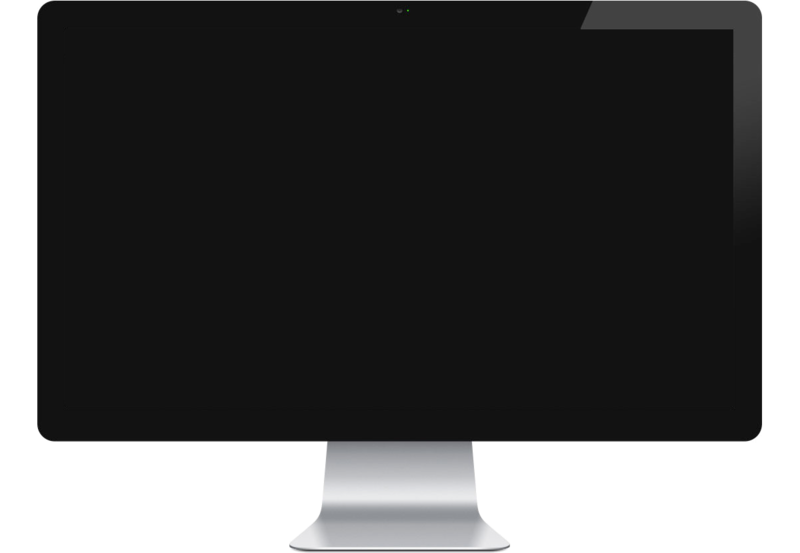 The site supports multiple languages and makes use our Cloud CMS built in form editor to allow users to easily setup application forms that meet each country's respective requirements. 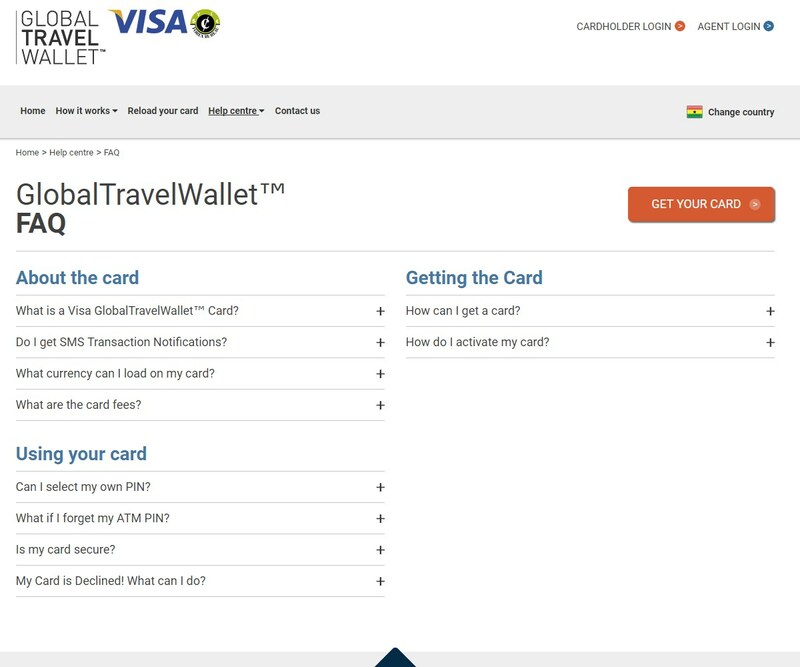 The site also converts all form submissions from visitors into PDF for easy filing and forwarding to local banks.